ULTIMATE: For high-school age students from any school, Years 7 – 9. 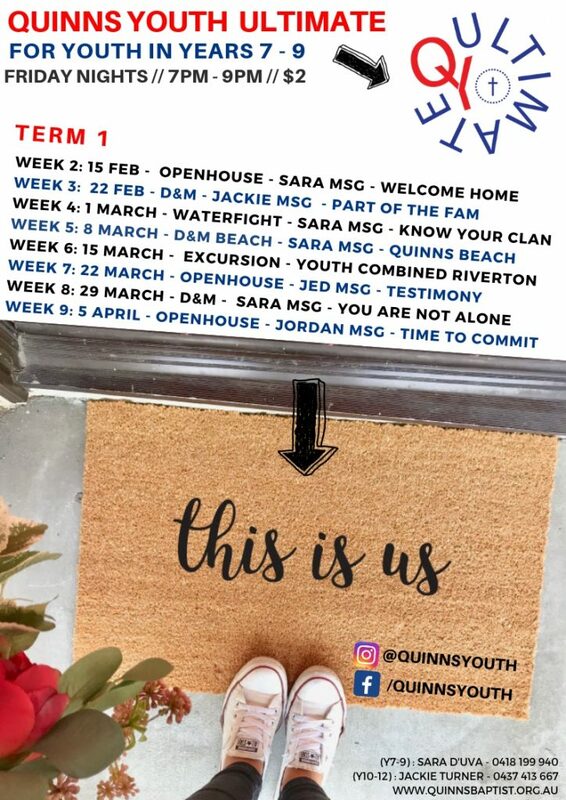 SENIORS: * Beginning Term 2, 2019* For high-school age students from any school, Years 10 – 12. WHEN? Both groups meet on Friday nights during the school term from 7pm – 9pm. Each group has it own focus and area of activity. WHAT? We have 3 types of nights! OPENHOUSE: Choose your own adventure of sports, art or video games. There is also a Seniors Lounge for year 10 -12 students! D&M: We get deeper into the bible, have discussions, sing worship and take communion! EXCURSIONS: Gallivanting all over Perth and hanging our with our fellow Christian peeps! WHERE? X marks the spot! Quinns Baptist Church on the corner of Anchorage Dr and Salerno Dr, Mindarie, 6030, Western Australia. Each night, youth must pay, sign-in and receive an entry stamp. If you are new, we will need parents to fill out the above form on the night. OUR LEADERS: Our High-school leaders run much of what we do! Our 18+ leaders are all Working With Children Checked and all leaders are are regularly trained. Church YOUTH PASTOR: Ed has been a Youth Pastor for over 10 years. He and his wife Nelly are intrepid travellers and love adventuring. His ministry includes work with the Baptist Churches of Western Australia as Next Generations Pastor and he was formerly a Chaplain at Quinns Baptist College. 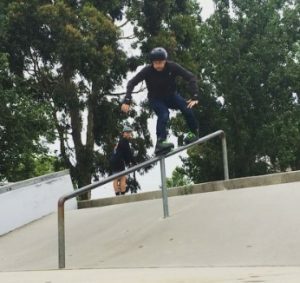 He loves to skate and play guitar! QBCC Inc. YOUTH WORKER (ULTIMATE): Sara is passionate about helping young people find the love of God and realise their potential in life. She is currently studying Youth Work and Criminology at University. 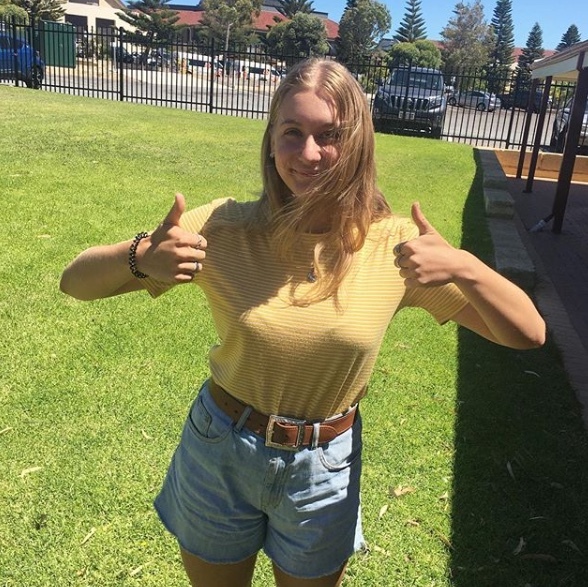 Sara leads girls small groups and attends camps with Quinns Baptist College. Sara loves to dance and is a dance teacher! QBCC Inc. 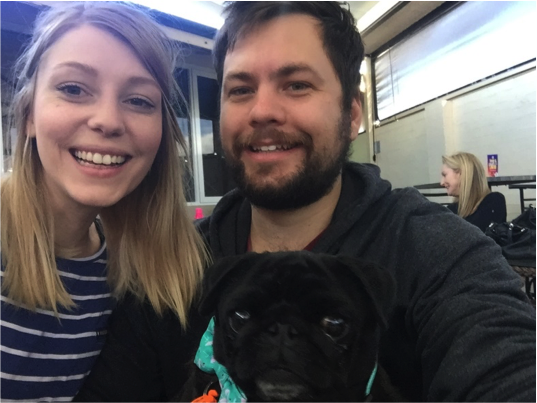 YOUTH WORKER (SENIORS): Jackie is married to Kieran and they have a pug named Phoebe together. She has ministered to youth for over 7 years at Woodvale Baptist and has been the Youth Coordinator there for nearly 2 years. Her passion is all things youth and inspiring and equipping them to live life wholly devoted to God. She loves children too and helping them grow in their understanding of who Jesus is. She loves reading, patting dogs and Nandos.